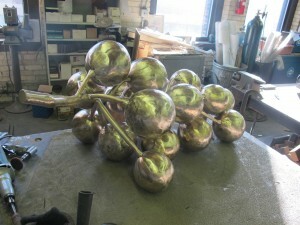 Monumental grape cluster commissioned for personal residence. 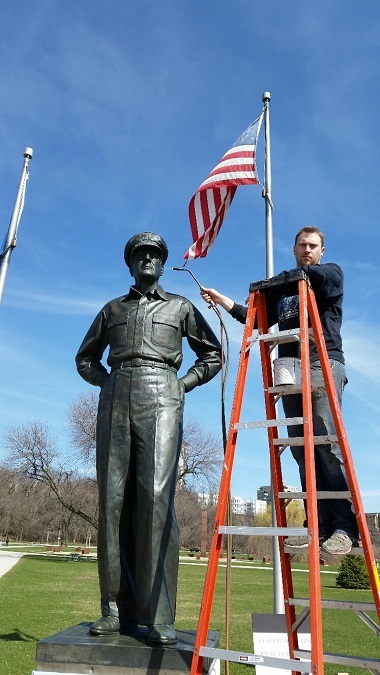 Keith Queoff is pictured waxing General Doug. 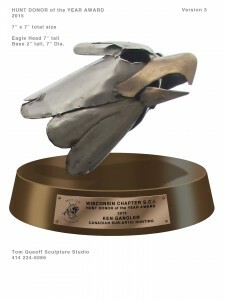 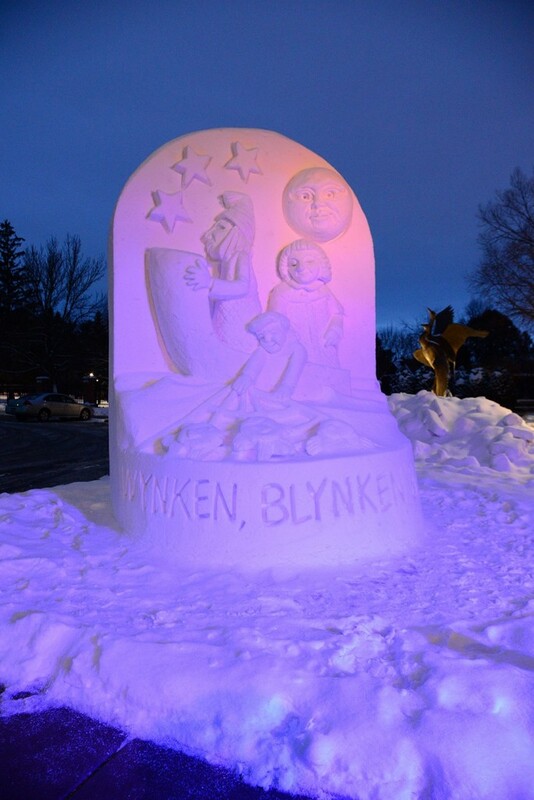 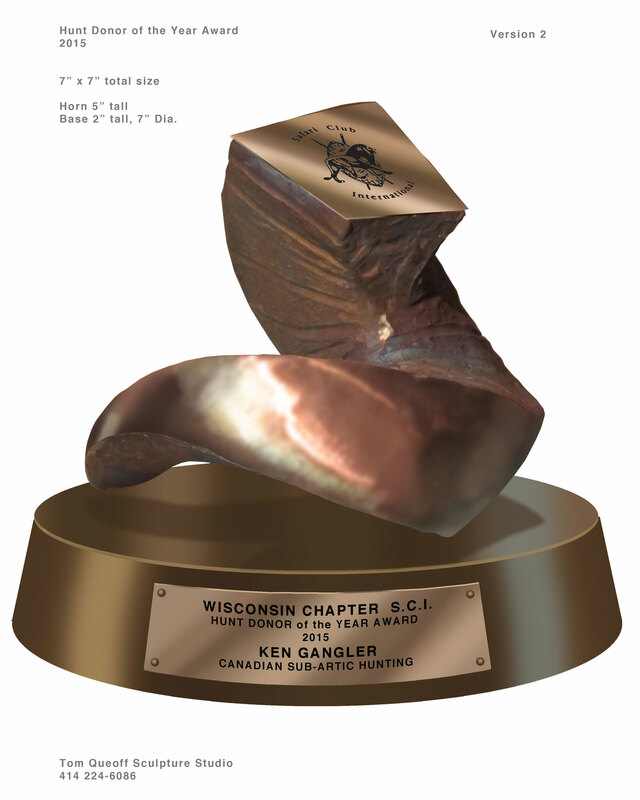 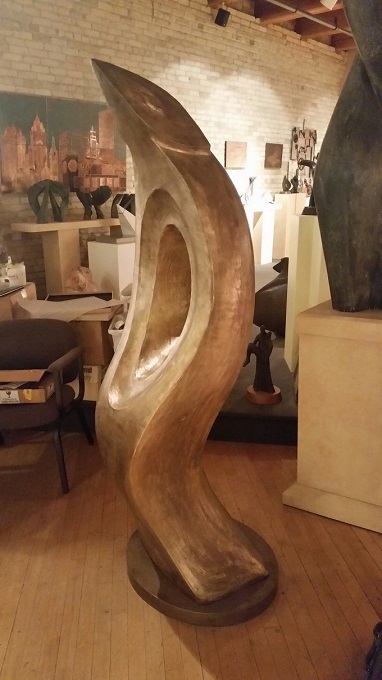 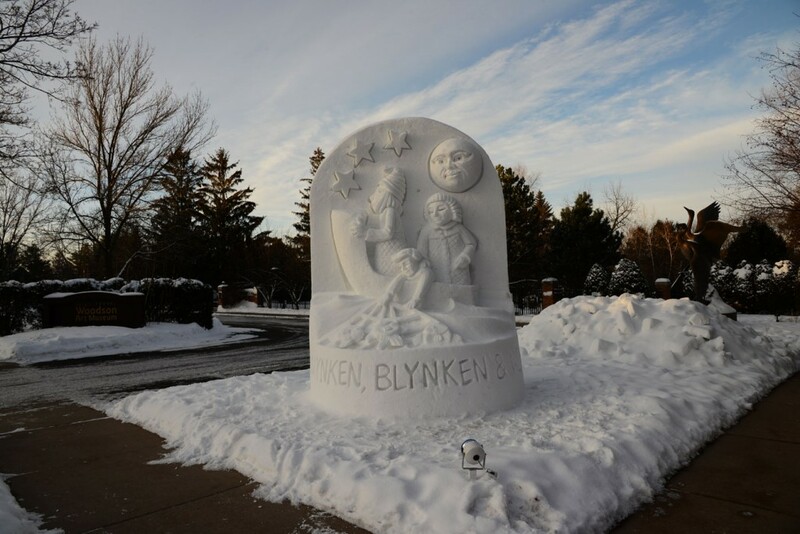 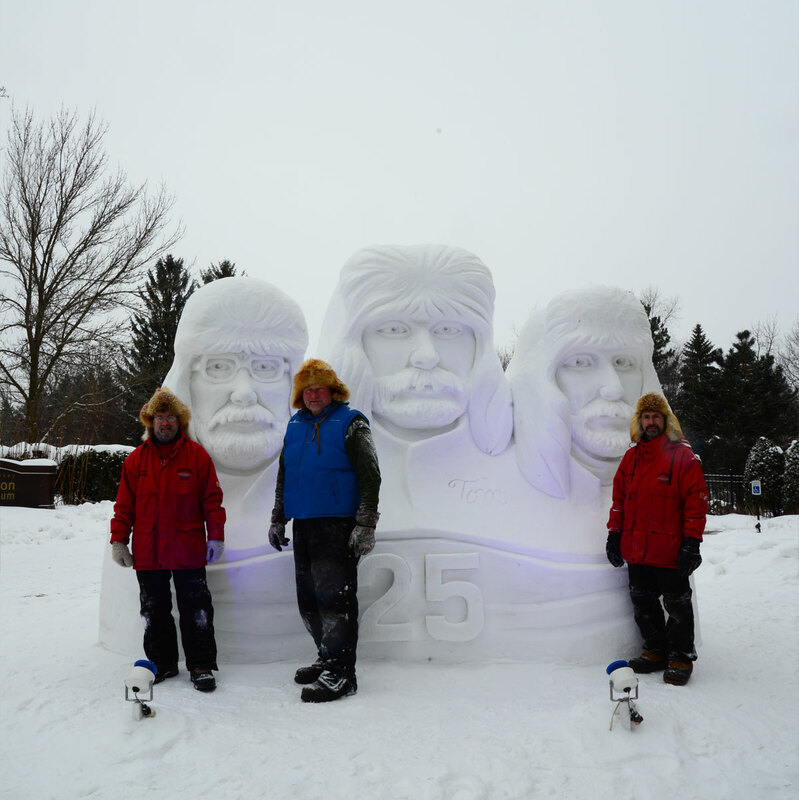 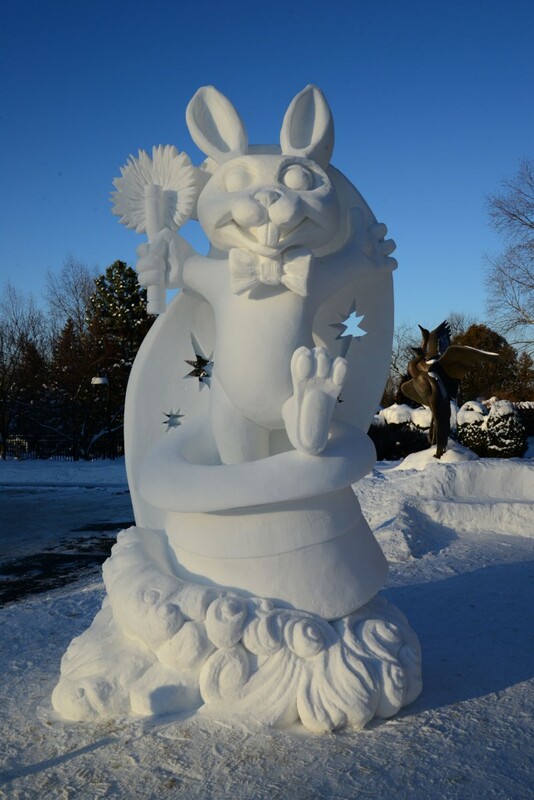 Commissioned Snow Sculpture 2015 for Woodson Art Museum in Wausau, Wisconsin.